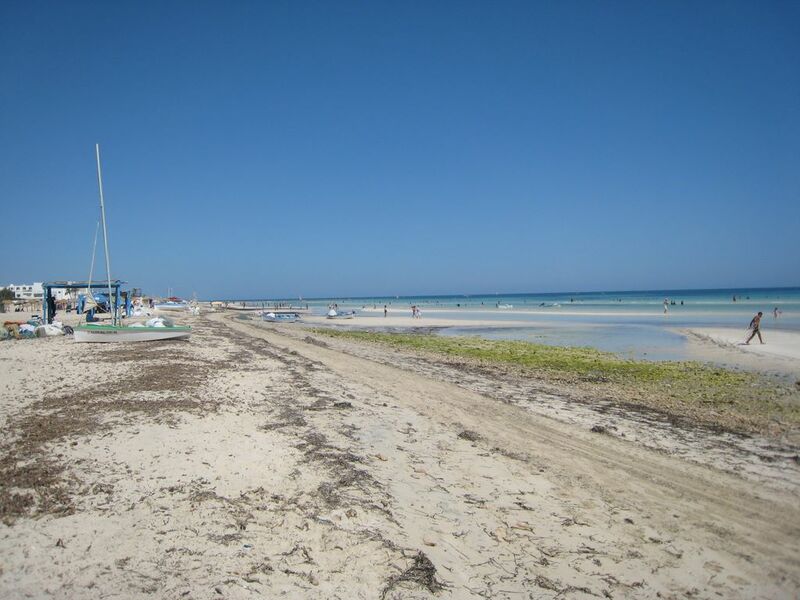 Baggage allowance on scheduled flights to Djerba | Djerba: Info, Maps, Photos, Hotels, Attractions, Restaurants, Excursions, Walks at sea, Quad .. These data correspond to the economy class tickets and are provided by companies in June 2015. For more details or pure data up to date please refer to the website of each company. - At the airport: 10 € / kg the first 7 kilos and 15 / kg beyond. A pay agency later 1jour before departure. Internet -on: 15kg: 15euros, 20kg: 20 euros 25kg: 25euros, 30kg: 35 euros 40kg: 45euros, 50kg: 75 euros. - At the airport: 15kg: 30euros, 20kg: 40 euros 25kg: 50euros, 30kg: 70 euros 40kg: 90euros, 50kg: 150 euros. Warning: an additional room is charged EUR 75 same total weight does not exceed 23kg. Warning: baggage exceeding these dimensions is charged 50 euros.